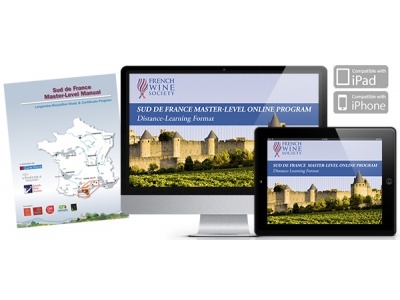 A comprehensive study and certificate program on the wines of the Languedoc-Roussillon. Online, proctored exam sit* (the exam is composed of three sections and must be completed in 90 minutes. Access to the online course is valid for one year from date of registration.